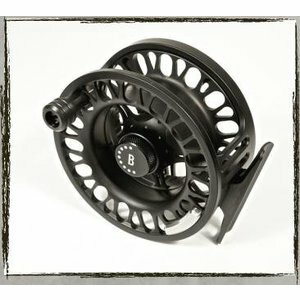 Bozeman Reel's beautiful rendition of a classic design. Click pawl drag and fully machined. 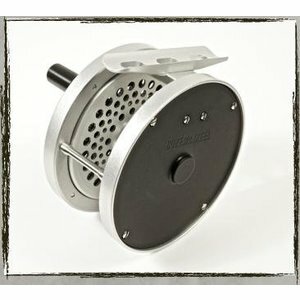 Bozeman Reel's RS series utilizes their RDX Rulon drag system and tight machining for a powerful and lightweight trout reel.